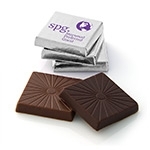 Our custom molded 1.75" chocolate squares are available in your choice of Belgian milk or dark chocolate. 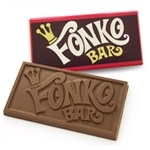 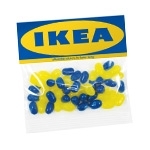 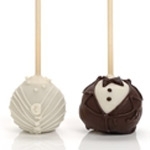 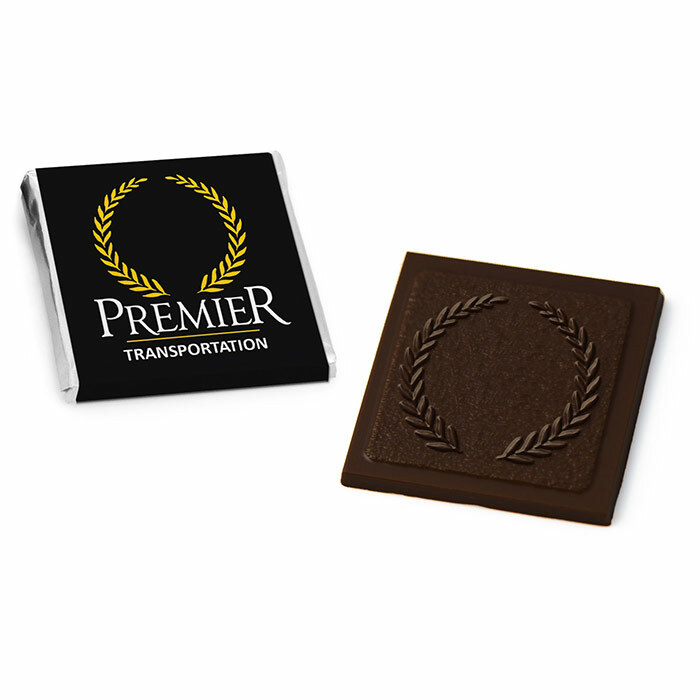 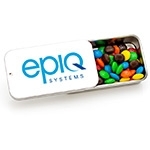 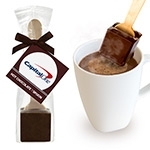 This product is a great option if you are looking to have your logo molded directly into the chocolate. 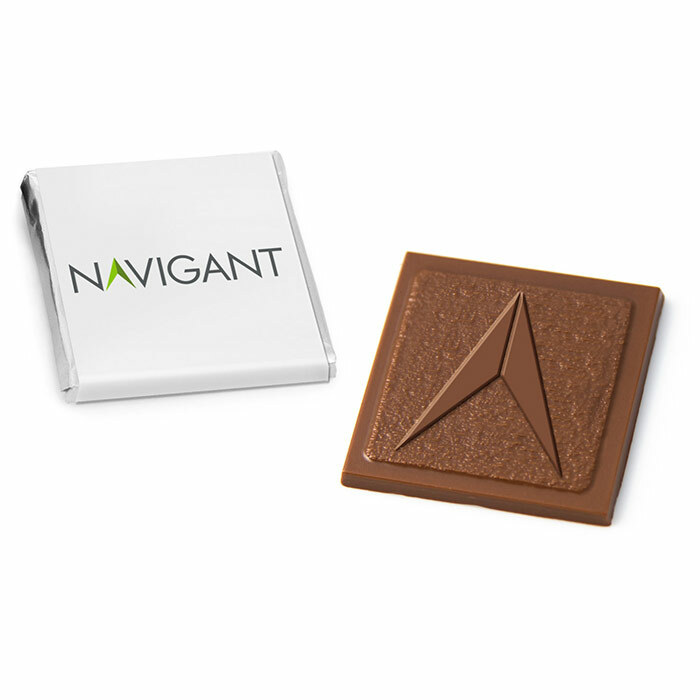 For best results, please send us a vector version of your logo or artwork for us to create your custom chocolate mold. 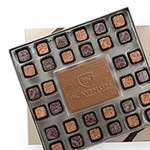 Each chocolate squares is wrapped twice. 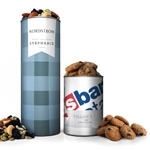 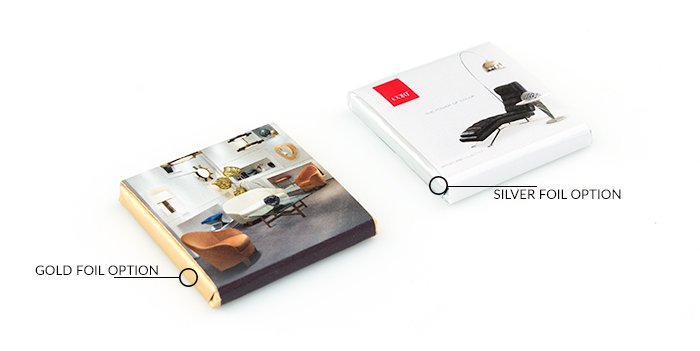 The inner foil protects the chocolate and is available in gold or silver. 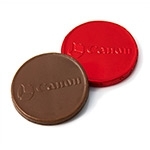 Please let your account manager know which option you would prefer when you get in touch with us. 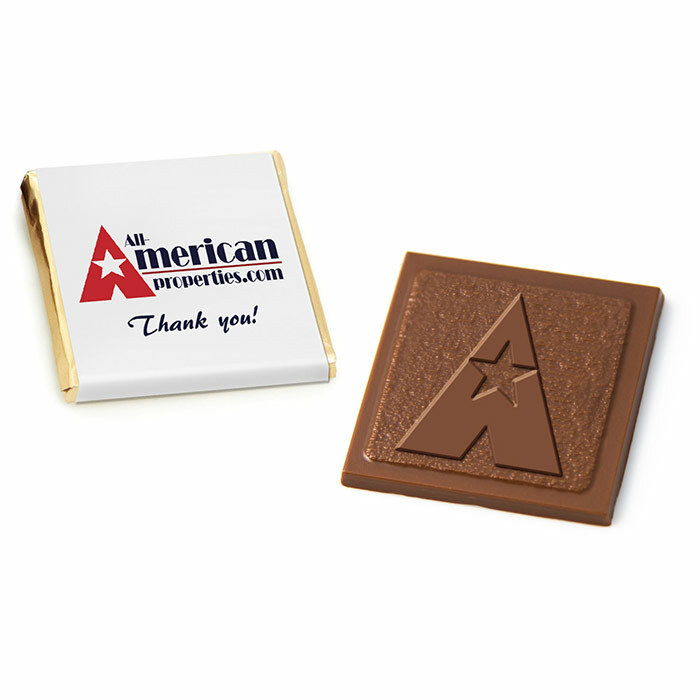 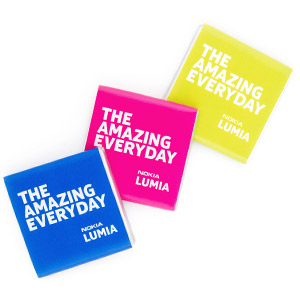 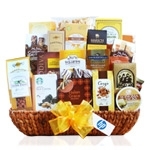 Your artwork is printed on a paper (full-color digital imprint) which wraps around each chocolate square. 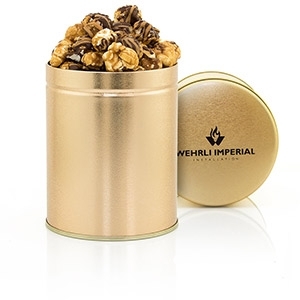 We can also print your design directly on the inner metallic foil, however, please note that we cannot guarantee it will be perfectly centered on the foil. 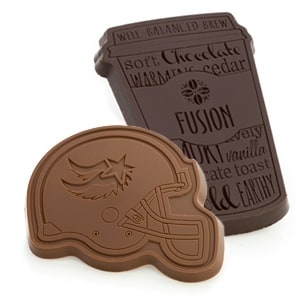 You can use the artwork layout below to create and position your artwork for the molded chocolate squares and the wrappers. 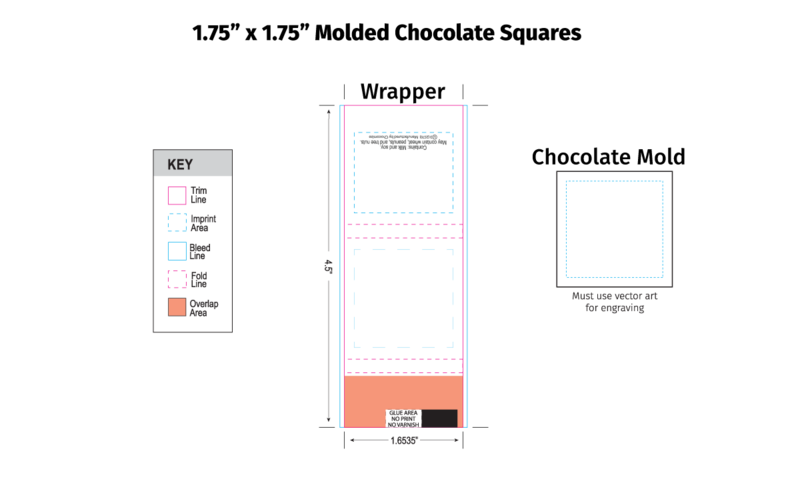 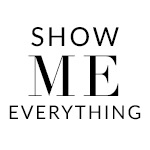 If you are not familiar with graphic design programs or unsure about how to work with this specific layout, please to get in touch and share your ideas with us. 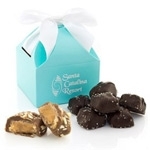 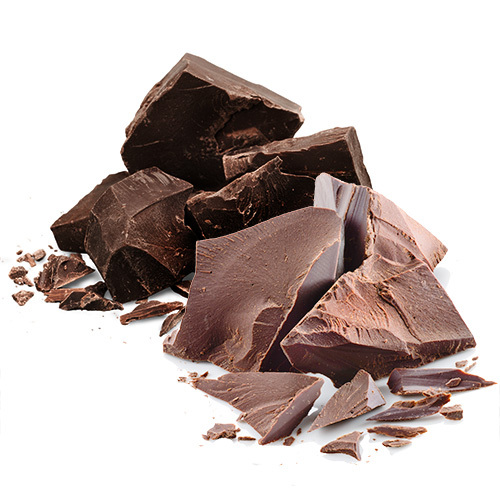 You're reviewing: Custom Molded Chocolate Squares -1.75"
Q: Can I get more than one flavor?